When the only way in entertain your child is with a ball at their feet or a stick in their hands, you know that they need to have an active, athletic birthday. KidsParties.Party is the best place to find a local sports center that offers birthday parties for kids. Sports-themed birthdays are perfect for boys and girls who love being active and have lots of energy to burn. Are you looking for recreational sports beyond your child’s birthday? Many of these indoor and outdoor sports centers offer more than just birthday parties. Throughout the year, they host camps, clinics and even leagues. Use KidsParties.Party to find local arenas and athletic complexes in your area to find the best sports instruction for your child. For more information call 732-298-6015 or fill out our contact form. 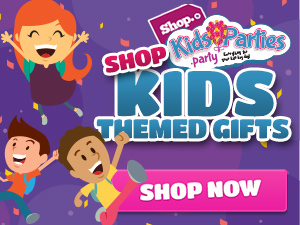 Have an inquiry about getting your listing on KidsParties.Party? Create an account or call us at the number above. 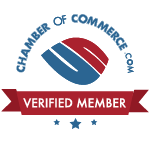 Want your party to be above and beyond the norm? Check out our blog for birthday tips, or this list of over one hundred things to do for your child's next birthday.